The RTS Wales Centre Student Television Awards 2018 are for student television work that shows outstanding visual and aural creativity. The award ceremony will be presented by Daniel Glyn and will take place in Atrium Theatre, at University of South Wales in Cardiff on January 31st at 6pm. There will also be craft awards for Camerawork, Original Score (Music), Editing, Production Design and Sound. The winners of these awards will be announced on the night. The Jury panel consisted of professionals drawn from the industry. Judges will look in particular for freshness, originality and audience appeal within the constraints of the law and broadcasting practice. 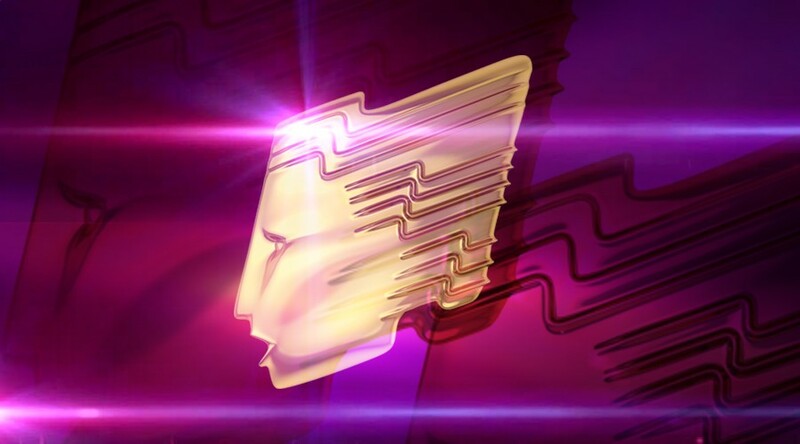 Before the Awards ceremony takes place, RTS Wales Centre will be holding an Industry Day event in conjunction with the Film and TV School Wales/University of South Wales at the same venue. The day will include a conference to celebrate and discuss the future of TV in Wales, an industry fair, networking opportunities, and masterclasses. Sara Griffiths, Consultant at Loosemores Solicitors, will be attending the industry fair. Sara is an experienced commercial solicitor, specialising in the media and entertainment sector. She is currently ranked as the ‘leading individual’ Media and Entertainment lawyer in Wales by The Legal 500, which also recognises the firm’s Senior Partner, Mark Loosemore as a ‘recommended lawyer’ for Media and Entertainment. The Loosemores team is ranked in Tier 1 for Media and Entertainment in Wales by The Legal 500. Please visit the Loosemores Media and Entertainment page to find out more. 02/02/2018. Well done to all the award winners! Pleasure for us to be involved as a sponsor and to see the very high quality of entries.